1. Made of 100% natural moso bamboo. 2. Can be used to serve salads, pasta, and more. Use them to get your bread toasts, grab strawberries, or vegetables. Durable Eco-friendly natural bamboo material. Q: Are you Original manufacturer or Trading Company? 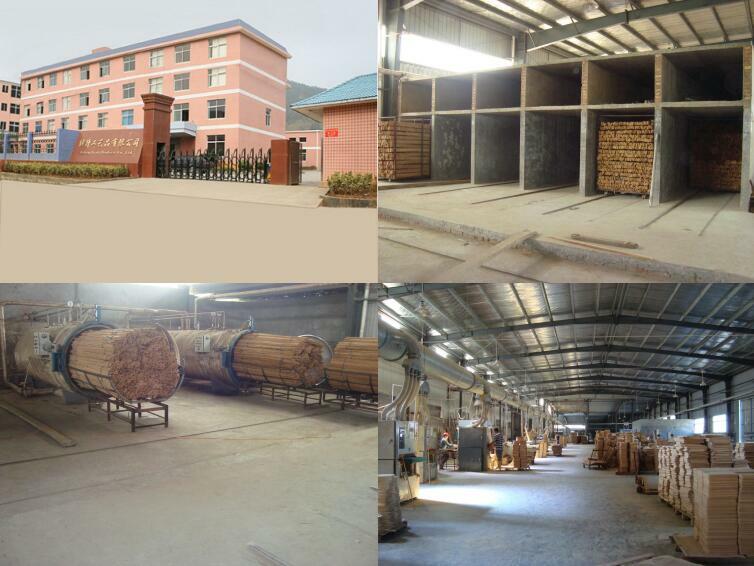 A: We are the original manufacturer who is specialized in manufacturing bamboo products over 20 years. Q: Can we customize the products with our own ideas? A: Yes, we support OEM and ODM order. Q: Can you send samples to us and how long would it take? Free or not? A: Yes. It usually takes us 5-7 working days to finish samples. Free samples are available if we have some in stock, but the courier fees will be collected, and If we need sample charge for new item, this cost may refund to your order with some amount. Q: How fast can you ship them? A: Usually our lead time is about 40-45 days, which depends on your order quantity and our production schedule. Q: Are your products food safe with any certifications? A: All of our products are food safe, with LFGB & FDA test approved. Q: Can you make custom logo on the products? A: Yes. We can make custom logo on the products by: hot stamping, silk-screening, laser engraving. A: Yes, we could offer discount upon your order quantity. A: We accept T/T, L/C at sight. 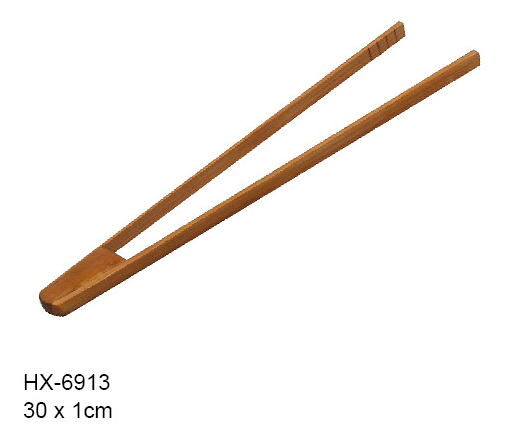 Looking for ideal Bamboo Toast Tong Manufacturer & supplier ? We have a wide selection at great prices to help you get creative. All the Wood Ice Tea Tong are quality guaranteed. 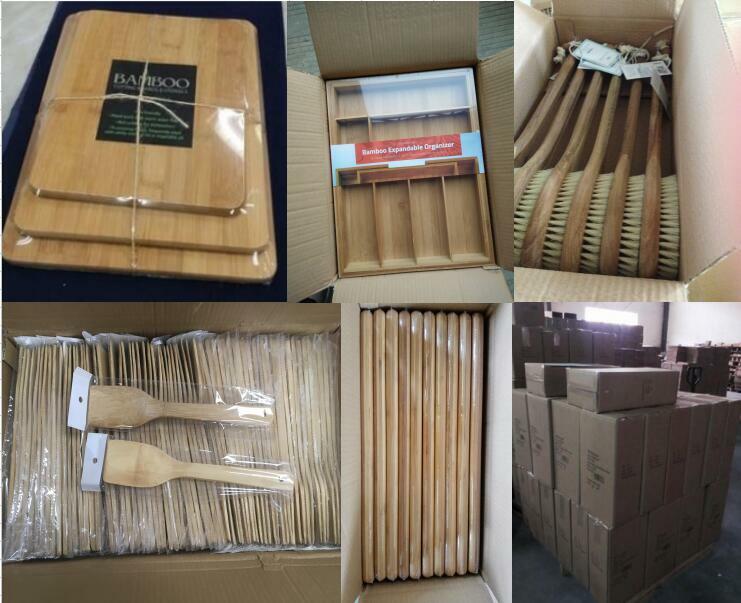 We are China Origin Factory of Bamboo BBQ Tong. If you have any question, please feel free to contact us.